Our ambition as a foundation is to enable affordable and safe living in deltas and developing economies. We are going to build locally with as many local materials as possible and of course in collaboration with the local population. This will start in the Pampanga Delta, but people in the rest of the Philippines have to deal with housing shortages and flooding as well. Therefore, our ambition does not stop in Central Luzon, because a large part of the world’s population lives in coastal areas that often have to deal with flooding. Examples are Indonesia, Vietnam and Bangladesh. Ultimately, we want to offer everyone dry feet. Growing up in the Netherlands, we have learned what is to live in a flood-prone delta. Over hundreds of years people have learned how to live with the water, through flood protection, but also by living on the water in houseboats. Also, through our personal experience with living in a flood-prone area in the Philippines, we have experienced the urgency of a floating home. The great local demand for safe housing motivates us to do everything we can to ensure that we can help people there. 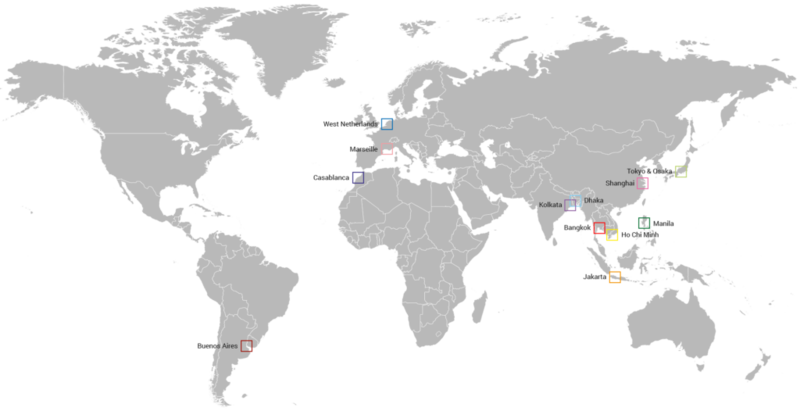 After building the first pilot home, we want to set up a local company in the Philippines. We want to prefabricate and sell the tried and tested product with its unique design on a large scale to municipalities, organizations, investors and families. Our floating home makes it possible to live in places which are not suitable for regular housing. Hereby, we offer a solution for the housing shortage. The housing shortage in the Philippines is estimated at around 5.7 million. The majority of the housing shortage takes place in the coastal areas in the lower and middle-income classes. Finch Floating Homes wants to make it possible for these people to live affordable and safe. 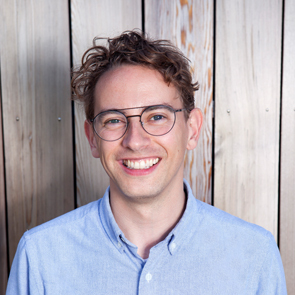 Joran is responsible for the operational management and has a background in civil engineering. 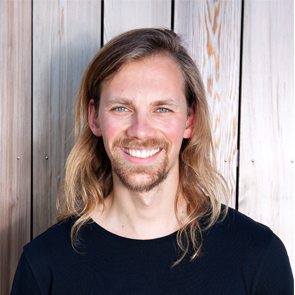 Pieter is our technical man, a real problem solver who is currently promoting on the floating homes at TU Delft. 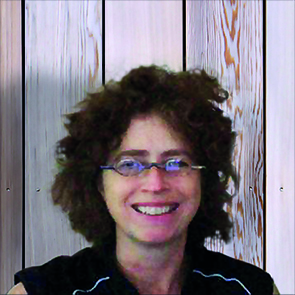 Petra has years of experience as an office manager and assists the team in word and deed. 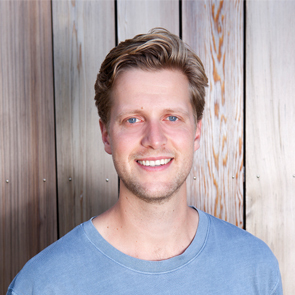 Jurrian is an experienced architect and founder of Finch Buildings, partner of Finch Floating Homes. 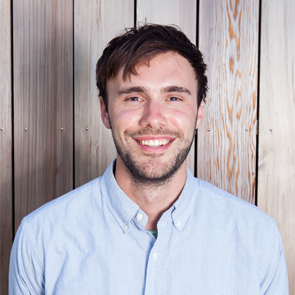 Jesse is involved with the business side and has a background in sustainable development. 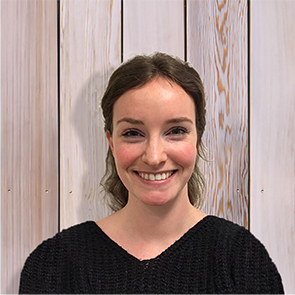 Tika is our community manager and has a background in adaptive and international water management.  Finch Buildings is the main partner of Finch Floating Homes. Finch Buildings operates in the Netherlands and builds sustainable modular housing. Both companies share the same vision: We want sustainable living to become available to everyone. Finch Buildings has a large network in the real estate sector, which Finch Floating Homes uses. The expertise of Finch Buildings is also used in the Philippines. Pieter is doing PhD research for the TU Delft Global Initiative. This means that for the coming years, he will be busy optimising the floating home. The goal of the Global Initiative program is to solve problems in developing countries with technology and thus by applying knowledge where it is needed most. This is exactly what Finch Floating Homes does. Thanks to the collaboration with TU Delft, several students have already connected with Finch Floating Homes. We are in close contact with the former mayor of Hagonoy. The former mayor is an important ambassador for the floating homes. Partly because of this contact, there are now several municipalities that have made a location available for placing the homes. The municipalities cannot wait for the houses to float. Finch Floating Homes also collaborates with the Asian Institute of Management in Manila. MBA students have done extensive market research, after which they have made a number of business models. The house is optimised with the use of local knowledge. Foundation Finch Floating Homes is responsible for the processing of personal data as shown in this privacy statement. Finch Floating Homes does not collect any special personal data from business relations or visitors of our website www.finchfloatinghomes.com. Finch Floating Homes does not make use of automated processing of matters that may have consequences for persons, by computer programs or systems, without the intervention of a Finch Floating Homes employee. Finch Floating Homes does not store your personal data for longer than is strictly necessary to realize the purposes for which your data is collected. If you unsubscribe from our online communication, we will delete your data. Finch Floating Homes only shares personal data with third parties with your permission, if necessary for the execution of an agreement, or to comply with any legal obligations. Finch Floating Homes solely uses technical, functional and analytical cookies, which do not infringe on your privacy. The cookies we use are necessary for the technical operation of the website and your ease of use. They ensure that the website works properly. It also enables the optimization of our website. You can opt out of cookies by setting your browser in such a way that it does not store any cookies. In addition, you can delete all information previously saved via the settings of your browser. You own your own personal data and therefore, you have the right to view, correct or delete your data. Moreover, you have the right to withdraw your consent to the data processing or to object to the processing of your personal data by Finch Floating Homes. You can send a request for access, correction, or deletion of your personal data, or request the cancellation of your consent to info@finchfloatinghomes.com. We will respond to your request within four weeks. Finch Floating Homes shall take appropriate measures to prevent misuse, loss, unauthorized access, unwanted disclosure and unauthorized modification in regard to your personal data. For this, we use the security measures of our CRM package by Marketcircle, our office environment provided by Rockstart and our web host Go Daddy. If you have the impression that your data is not properly secured or there are indications of abuse, please contact us at info@finchfloatinghomes.com.